Wake County, N.C. (March 30, 2017) – April 1 marks the beginning of the community’s new investment in a better public transit system for Wake County as the transit-dedicated half-cent sales tax that voters approved in November goes into effect. Over the next 10 years, the transit plan promises to make commuting options even more convenient, with a tripling of countywide bus service, an expansion of routes running every 15 minutes or less and new bus rapid transit and commuter rail systems. Accessibility will be enhanced with a transit stop within three quarters of a mile of 54 percent of the homes and 80 percent of the jobs in Wake County. Expanding mid-day service frequency for GoCary routes 3, 4, 5 and 6 and adding Sunday service on all existing routes. The draft Wake County Transit Work Plan for Fiscal Year 2018 is available online at www.waketransit.com. 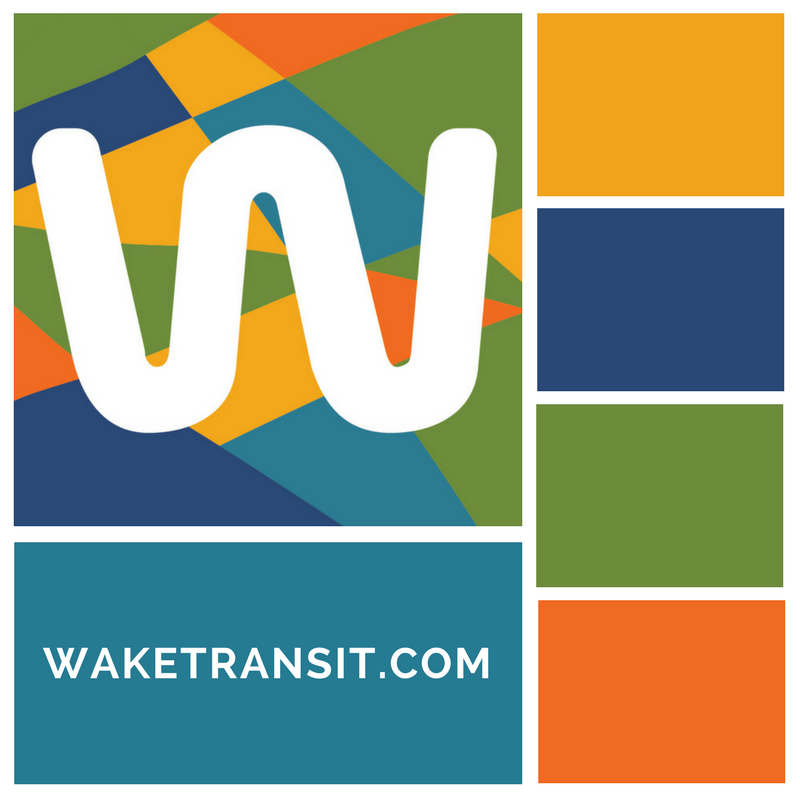 Follow our progress on Twitter (@WakeTransit) or subscribe to the Wake Transit blog to receive email updates.